Allenwest Ampcontrol design, manufacture and deliver integrated electrical solutions that improve safety, maintain efficient mining operations and meet the strongest regulatory requirements. We are committed to improving your uptime and efficiency through integrated, high quality electrical and electronic solutions designed specifically for individual needs. We back this with complete system support from service to repairs conducted by local service engineers. 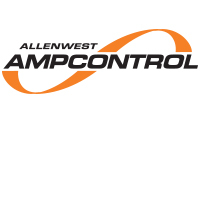 Allenwest Ampcontrol brings together two of the world’s leading specialists in heavy duty flameproof enclosures; Allenwest Wallacetown and Ampcontrol. 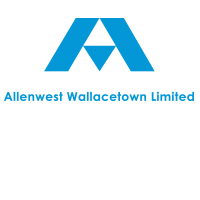 Acquired by Ampcontrol in 2007, Allenwest Wallacetown was internationally recognised as a leader in Explosion Protection (Group 1 and 2) products for hazardous areas. 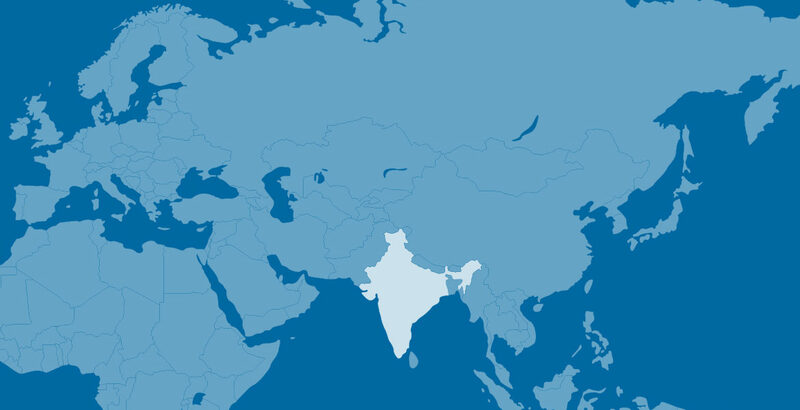 This UK based operation had been servicing the global mining markets since the 1920’s and actively developed mining equipment and supporting accessories for customers in over 50 countries. 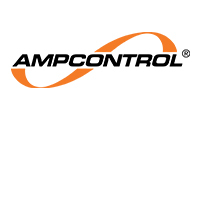 Founded in 1968, Ampcontrol is one of the worlds leading suppliers of electrical and electronic solutions. Ampcontrol provides the very best in safety, protection and control via relays and other automated systems, including communications. This is coupled with Ampcontrol’s specialist knowledge of manufacturing power infrastructure for use in hazardous environments.